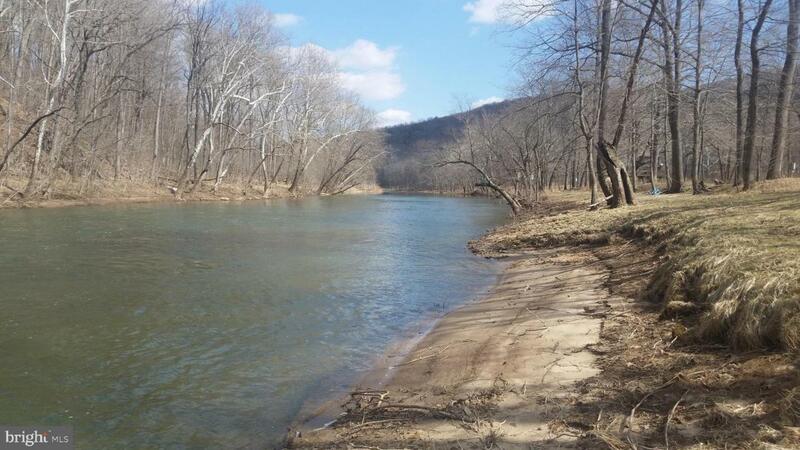 Scenic Cacapon River Front Lot, 3.71 acres with Electric and well installed. Beach like setting on deep area of the river, building site outside of the flood zone. A beautiful lot along the Cacapon perfect for swimming Kayaking and fishing. Call Today.